At Walgreens right now get Colgate Adult 360 or Floss Tip Toothbrushes for free! FREE + $0.56 moneymaker after coupons, points, RR, and rebate! 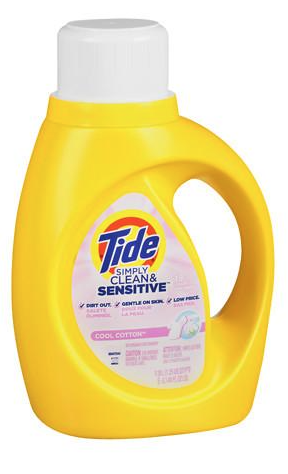 Walgreens.com has the Tide Simply Clean Liquid Detergent Cool Cotton (40 oz) for $1.99 after you clip the $1 off eCoupon! Score a moneymaker on Milka Oreo Bars at Walgreens! FREE + $.95 moneymaker after coupons and rebates! 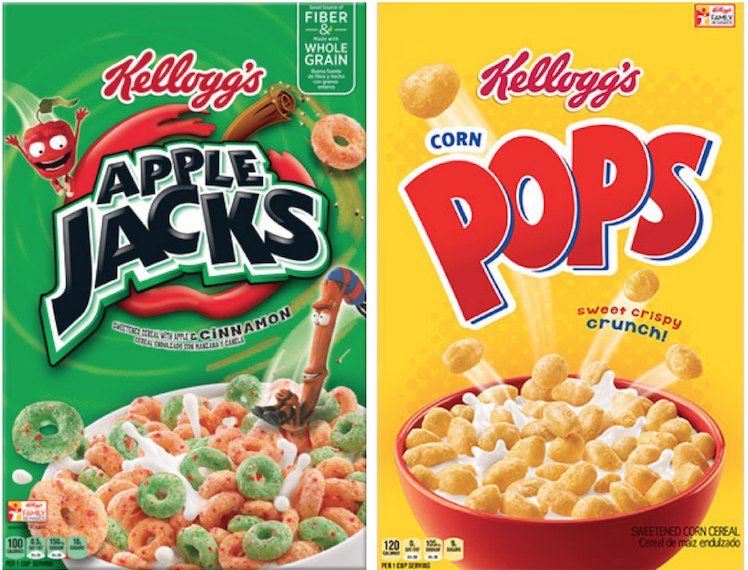 Today only, you can get Kellogg‘s Apple Jacks and Corn Pops Cereals for $0.68 each! $0.68 each after coupon and rebates! At Walgreens right now, you can got a moneymaker on Crunchmaster Crackers! FREE + $1 moneymaker after coupons and rebates! 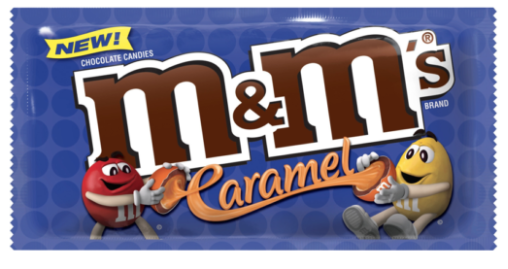 Right now at Walgreens you can get Caramel M&M’s 2.83 oz Share Size for FREE! Check out the rest of hit week’s Walgreens deals before you head out to shop. Right now you can get FREE Colgate Total Toothpaste at Walgreens! 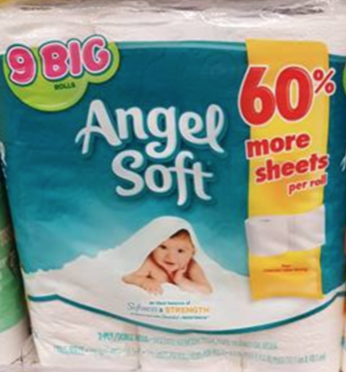 Right now at Walgreens you can get a great deal on Angel Soft Bath Tissue! $2.49 after coupons and points ($0.28 per big roll)!